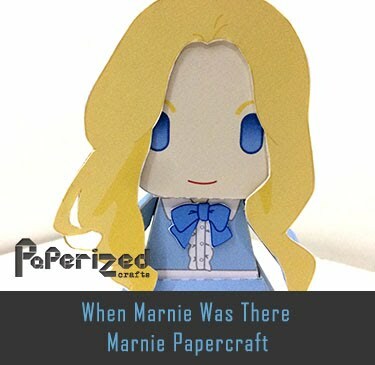 Popplio is a Water-type Pokémon. 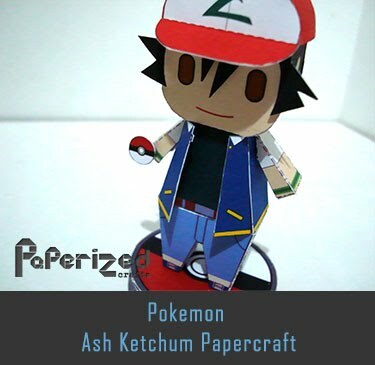 It is currently not known to evolve into or from any other Pokémon. 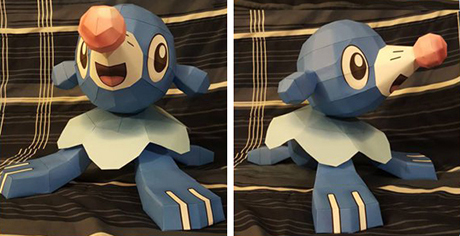 Along with Rowlet and Litten, Popplio is one of three starter Pokémon of Alola available at the beginning of Pokémon Sun and Moon. 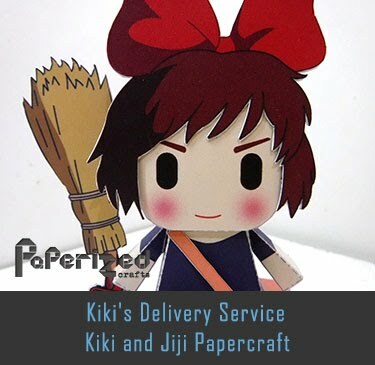 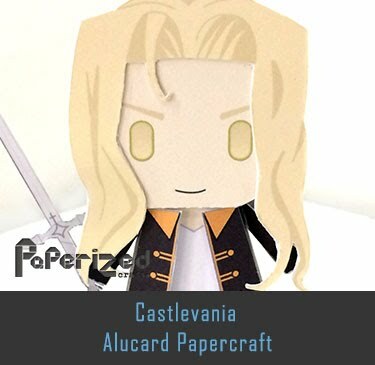 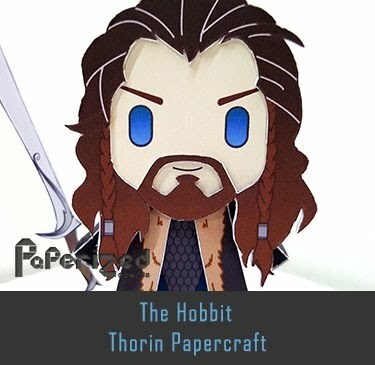 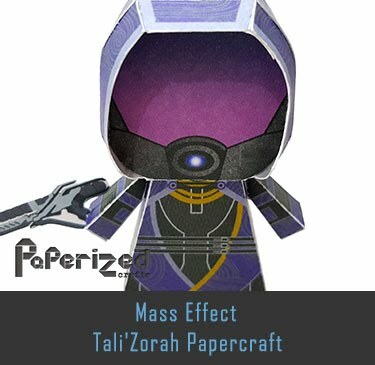 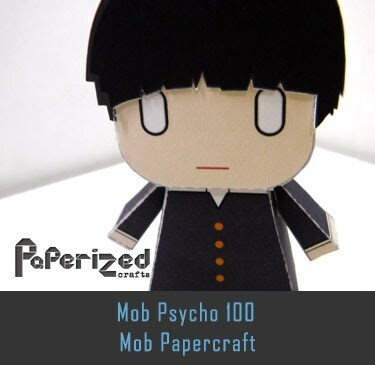 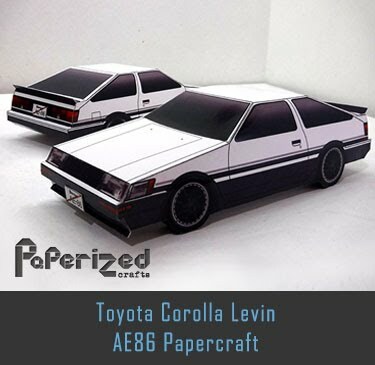 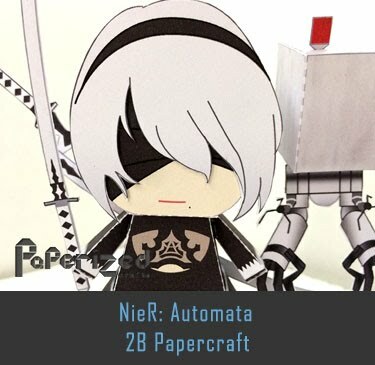 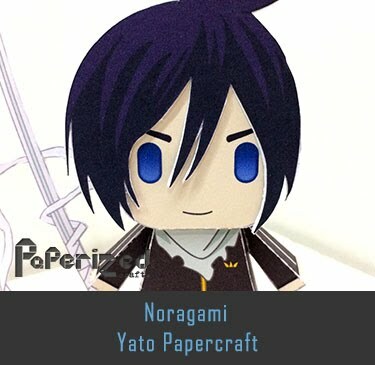 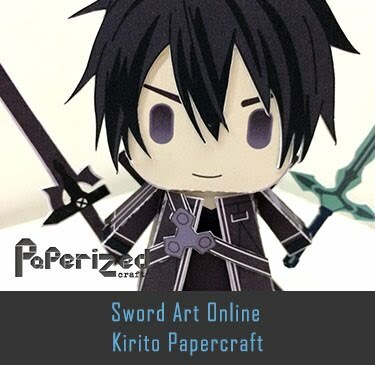 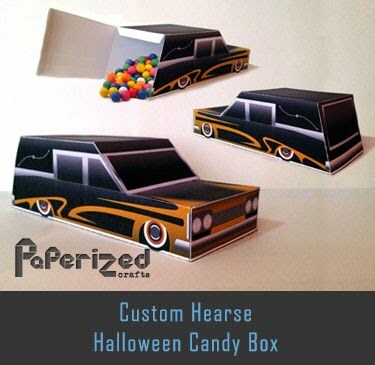 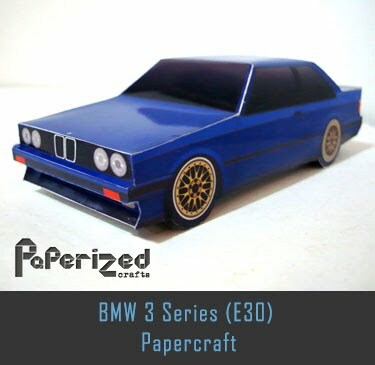 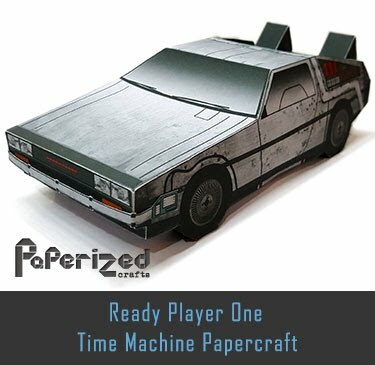 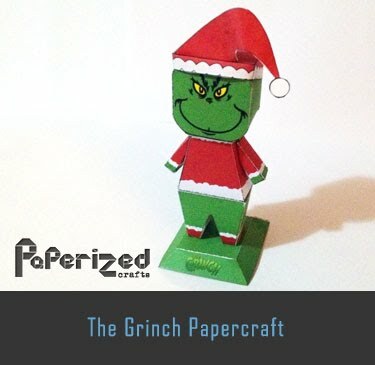 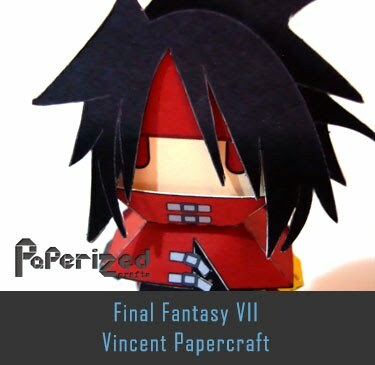 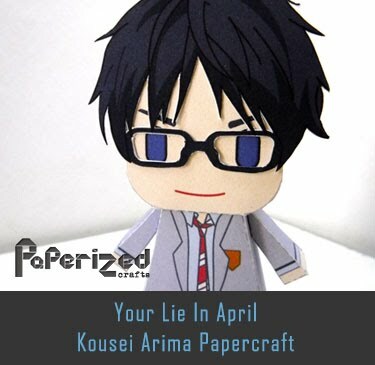 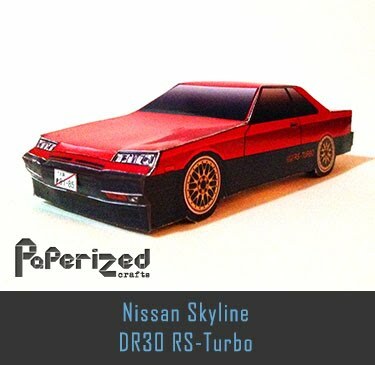 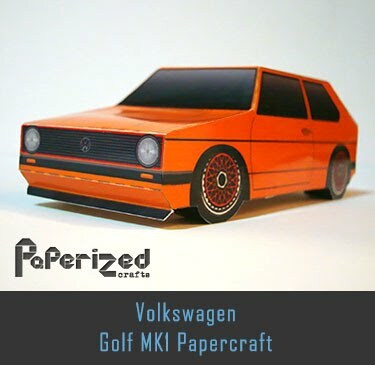 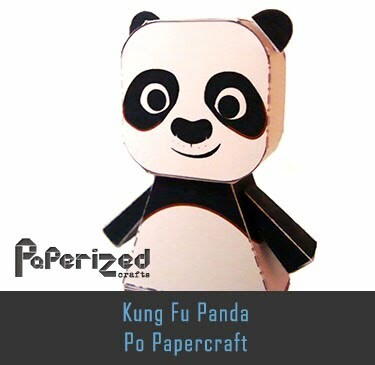 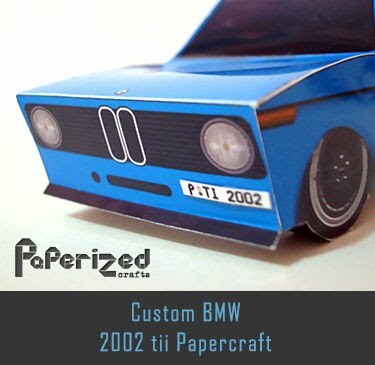 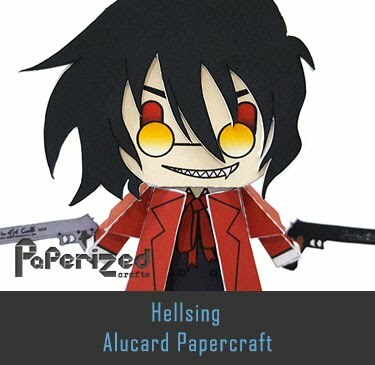 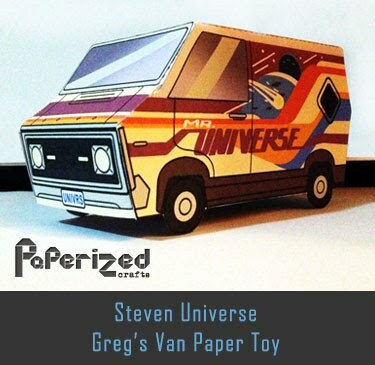 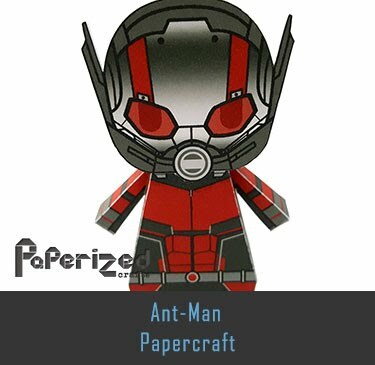 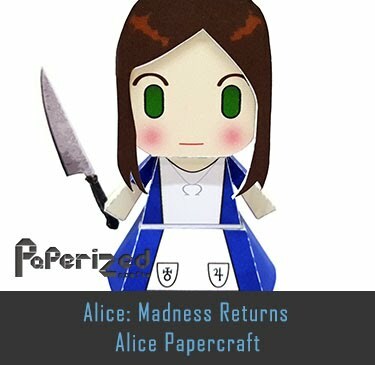 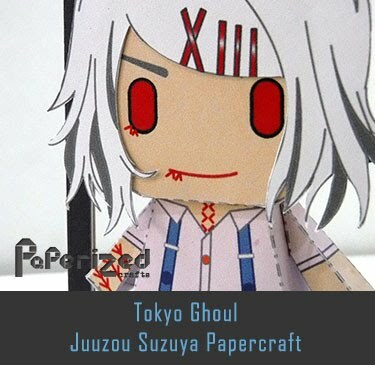 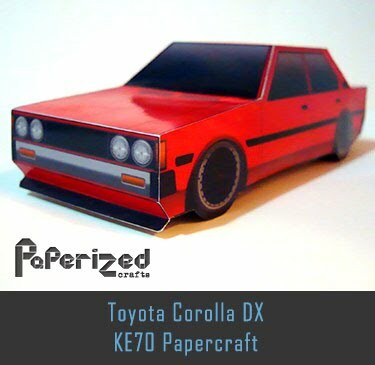 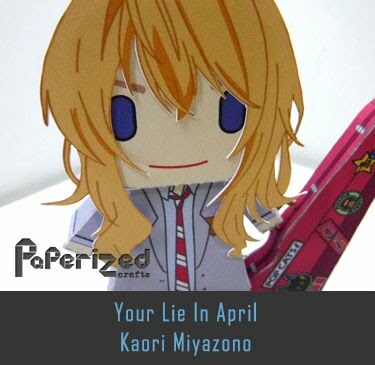 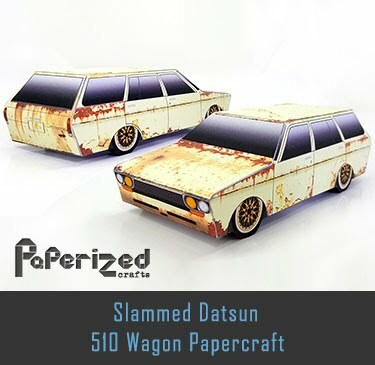 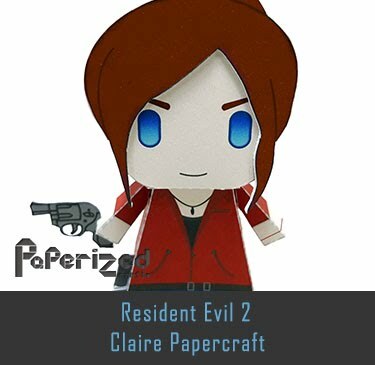 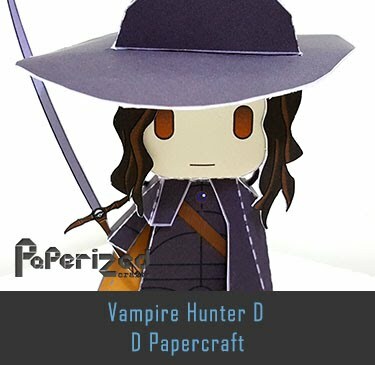 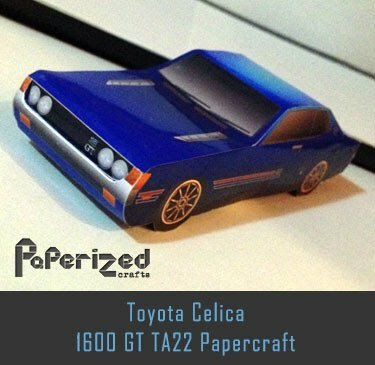 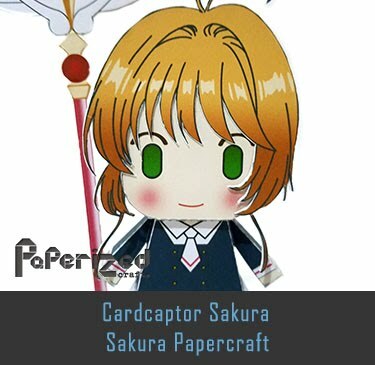 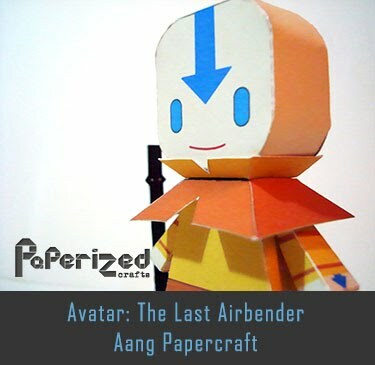 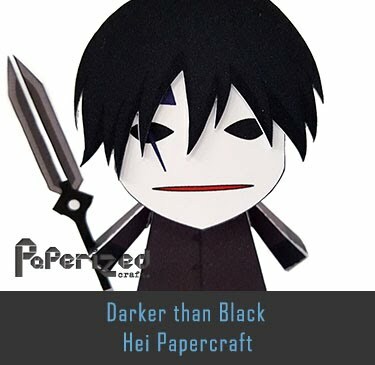 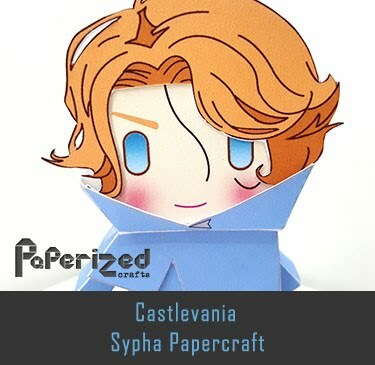 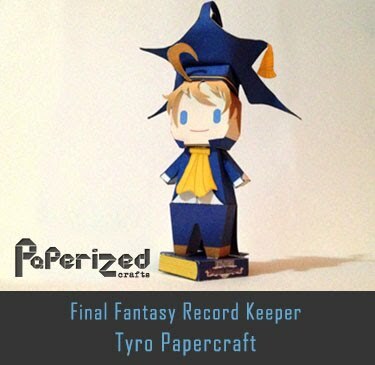 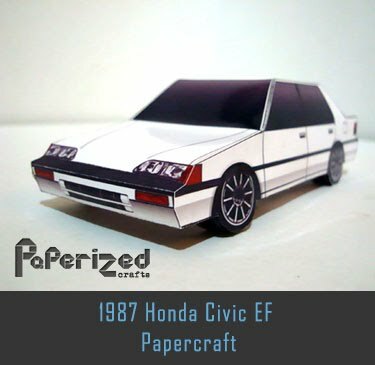 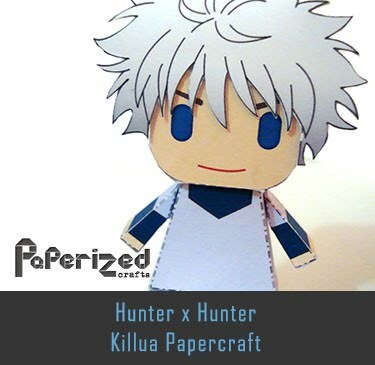 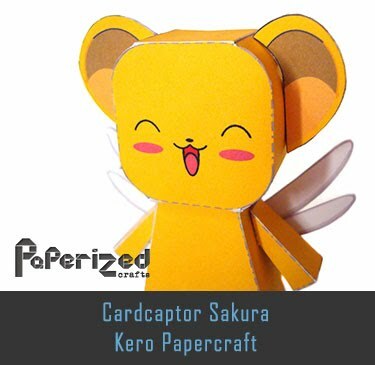 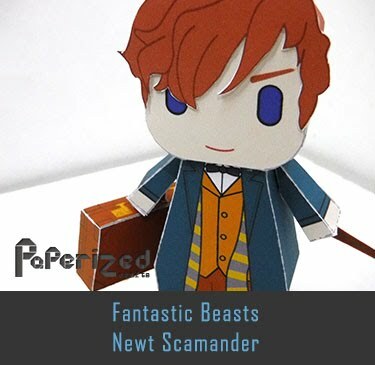 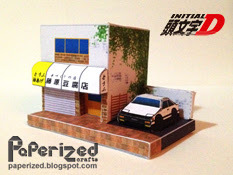 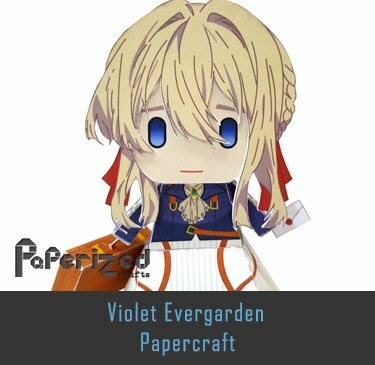 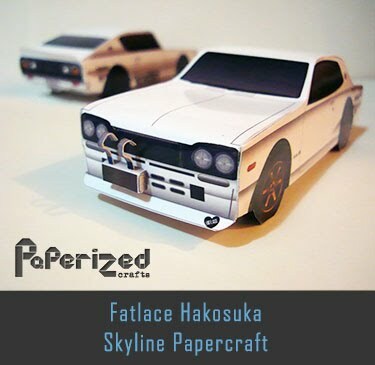 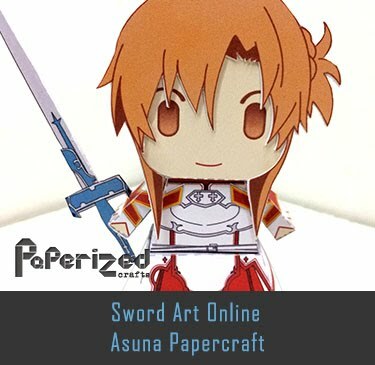 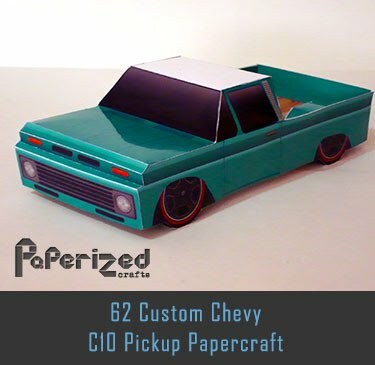 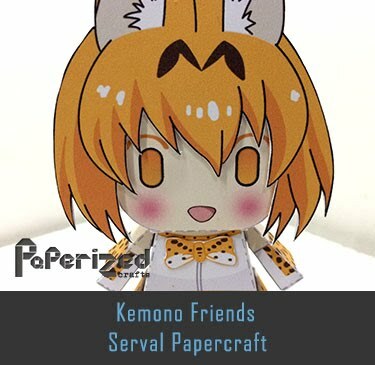 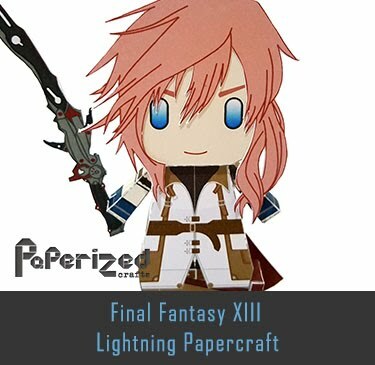 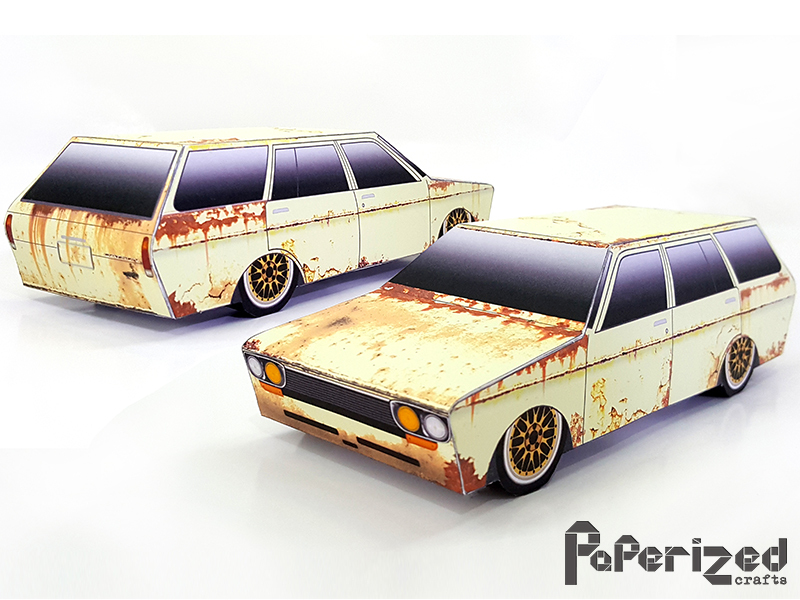 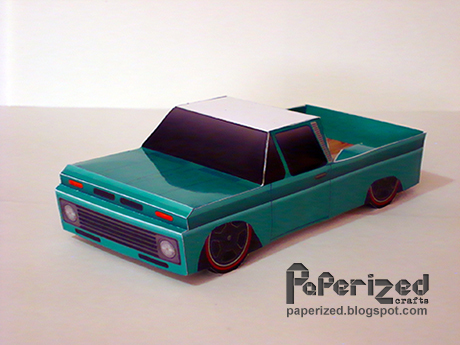 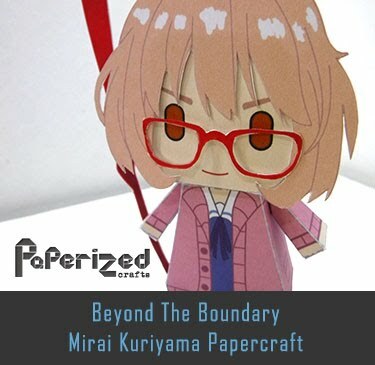 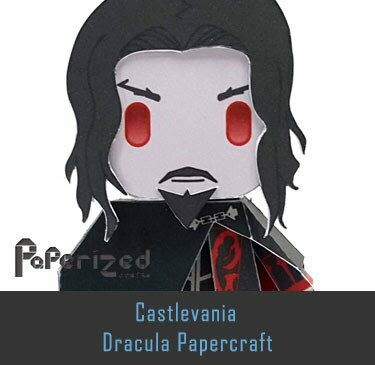 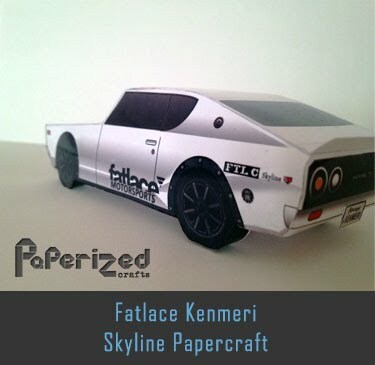 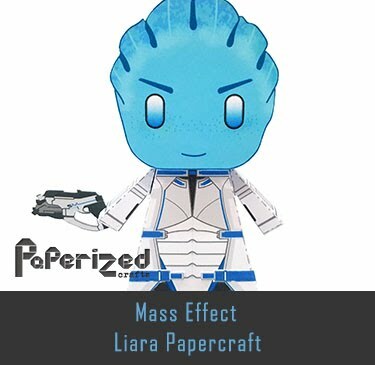 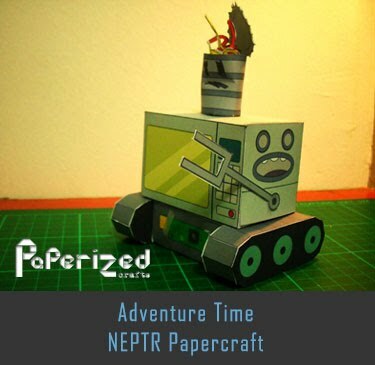 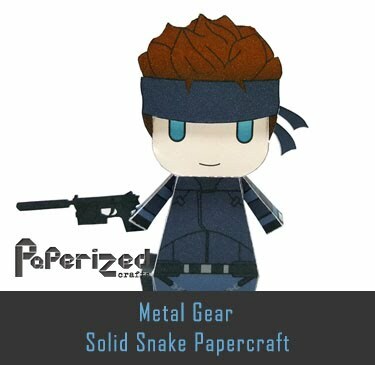 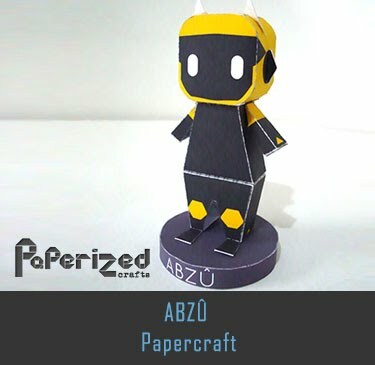 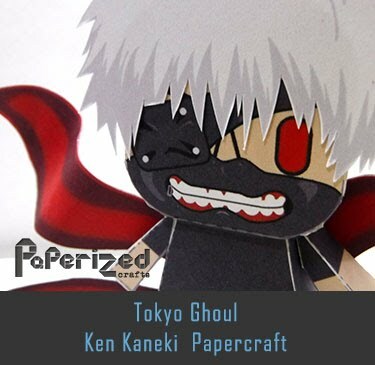 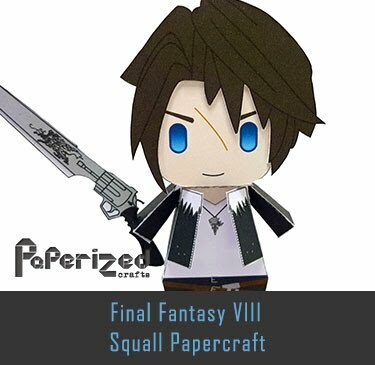 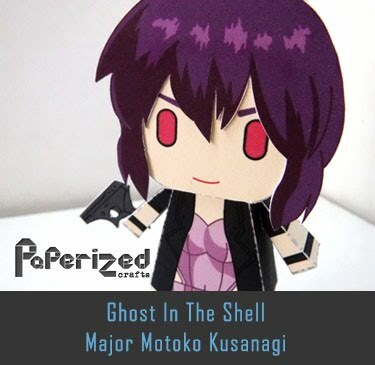 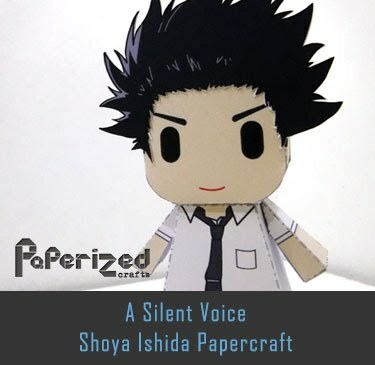 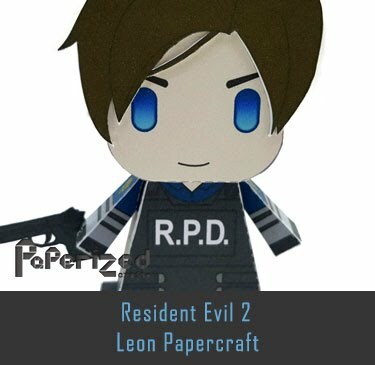 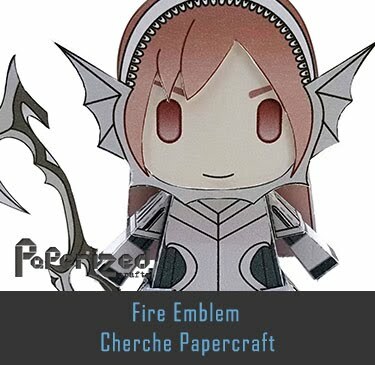 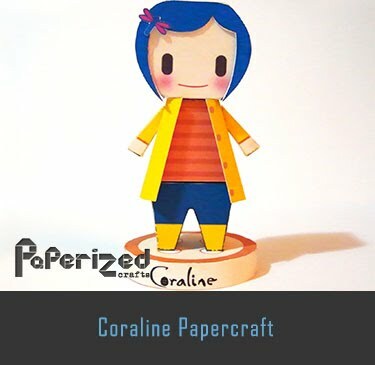 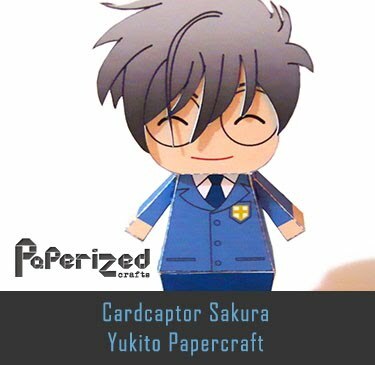 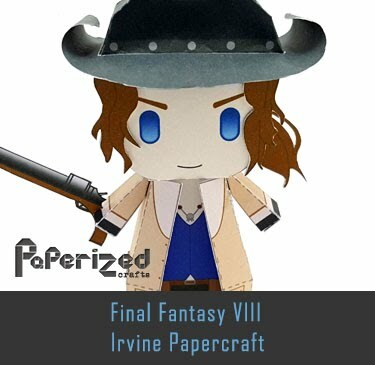 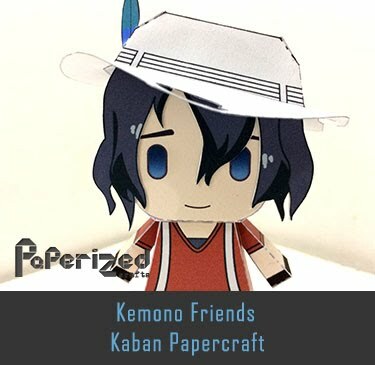 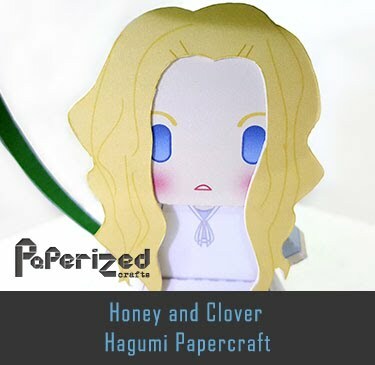 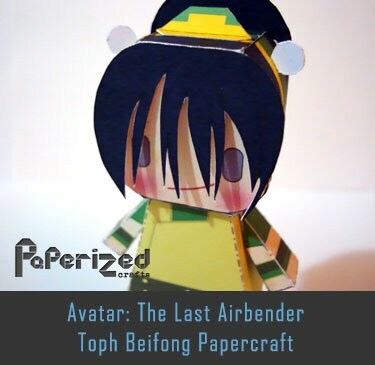 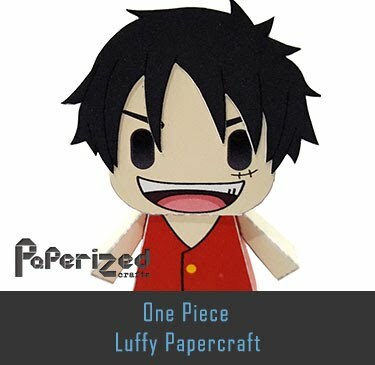 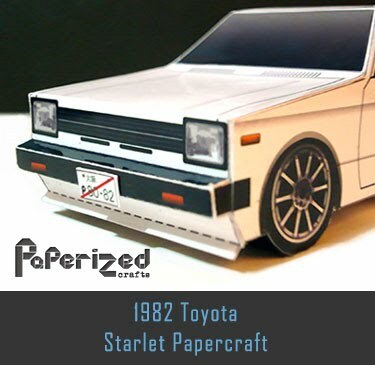 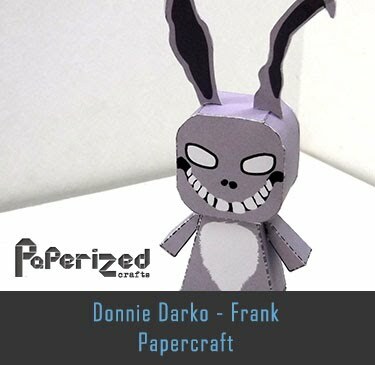 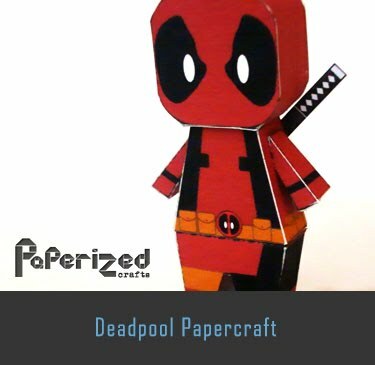 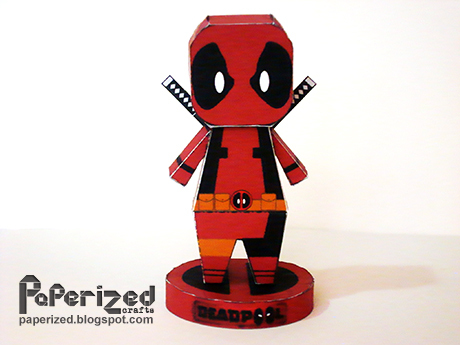 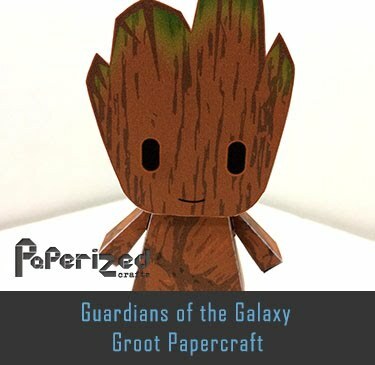 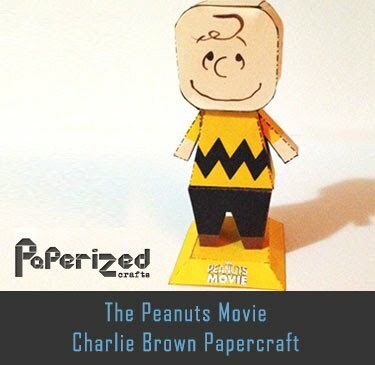 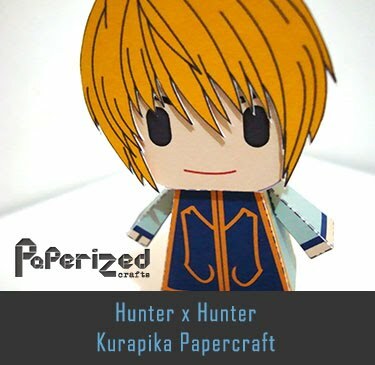 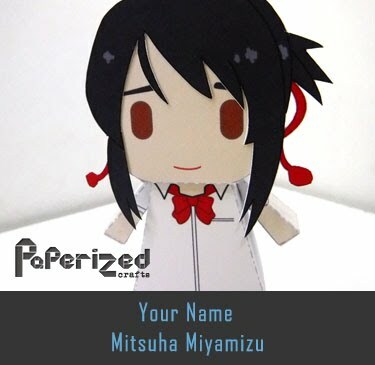 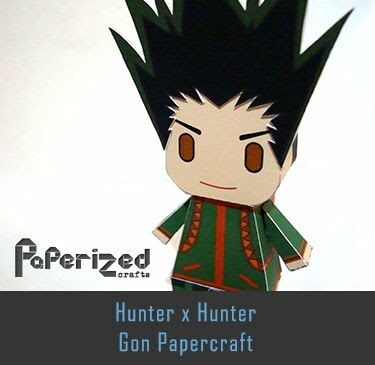 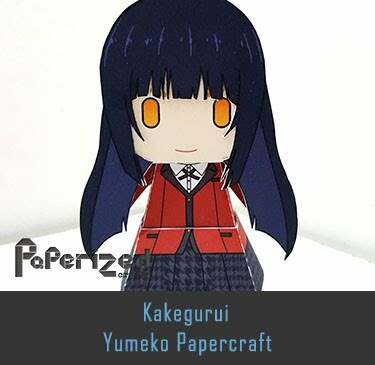 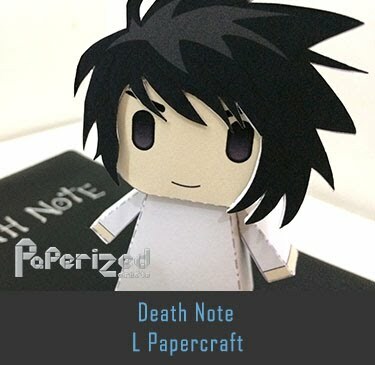 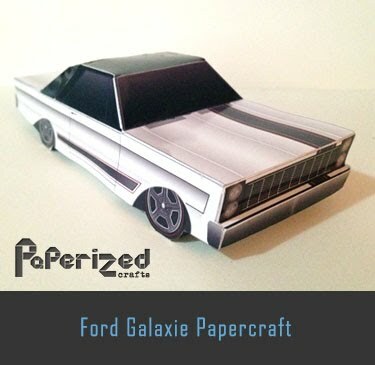 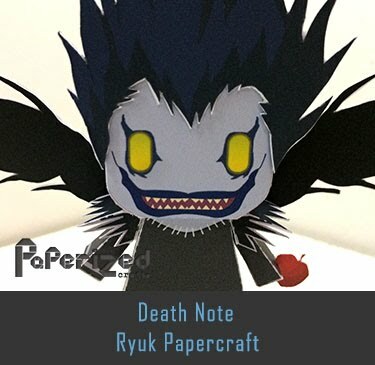 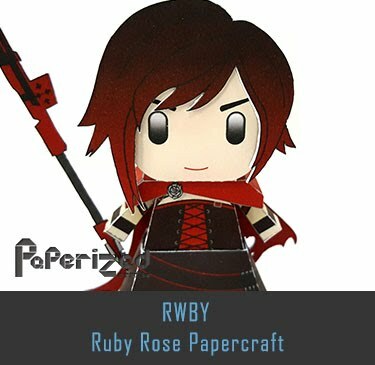 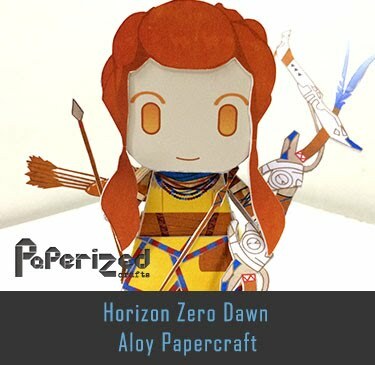 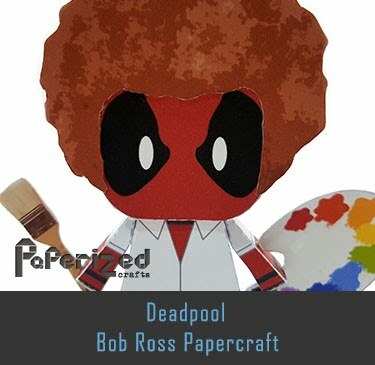 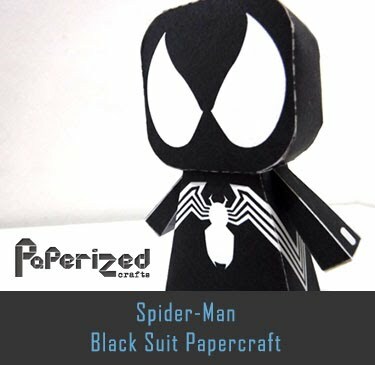 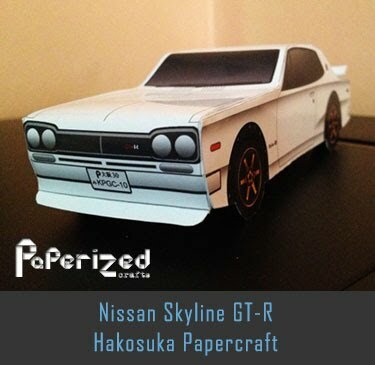 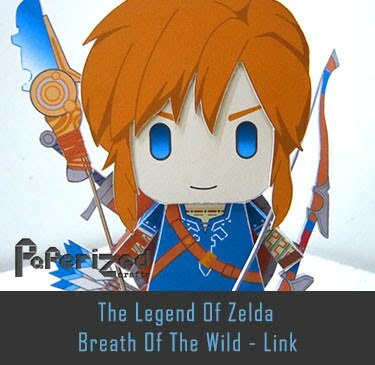 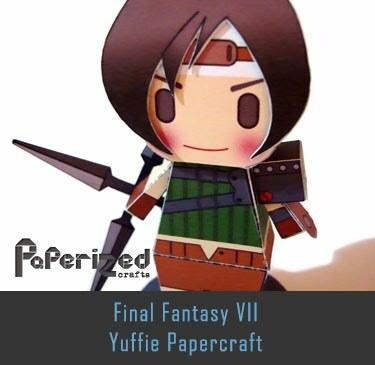 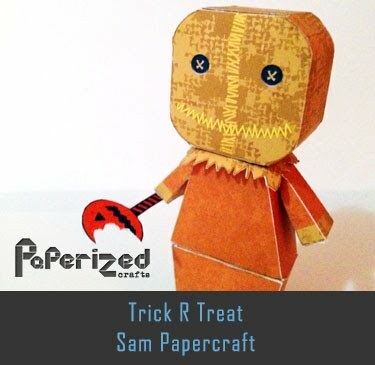 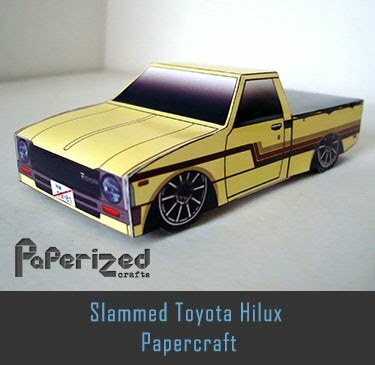 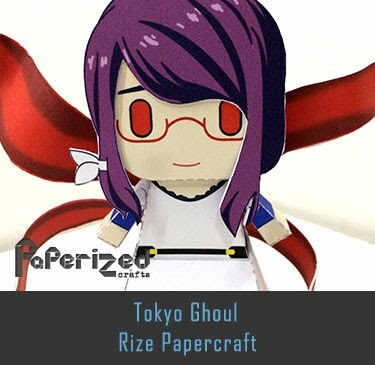 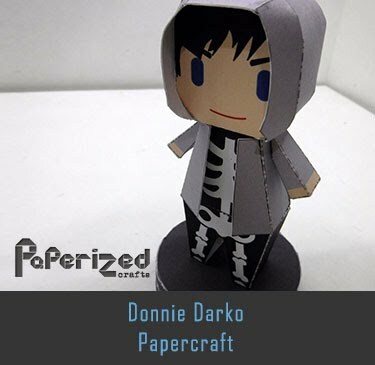 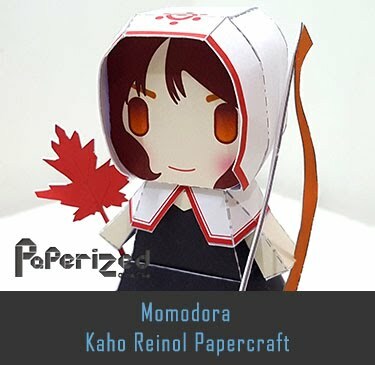 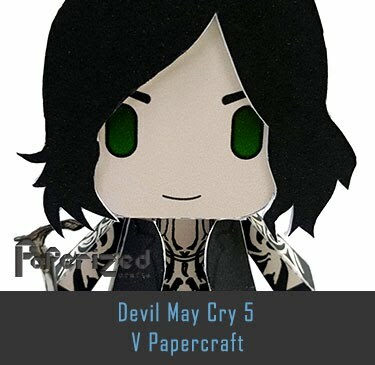 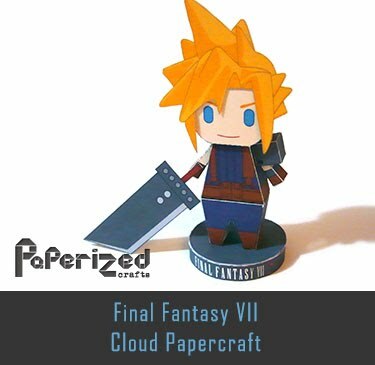 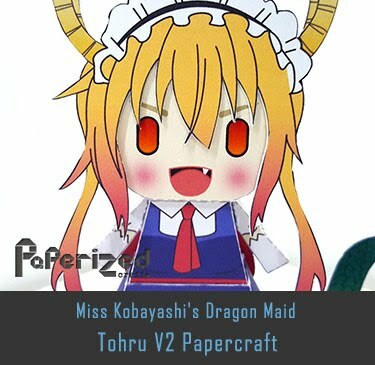 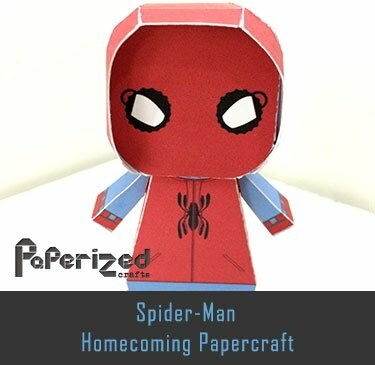 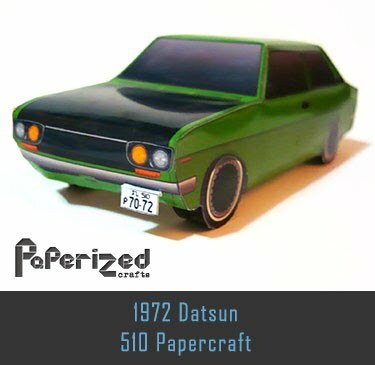 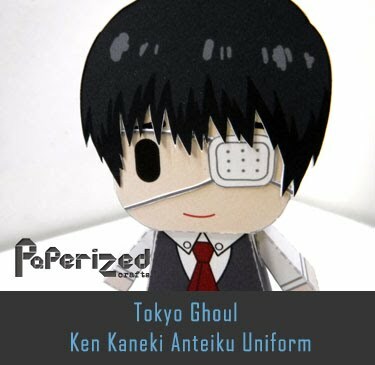 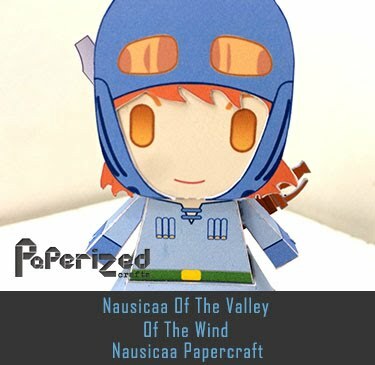 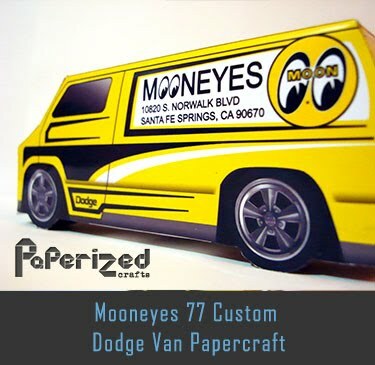 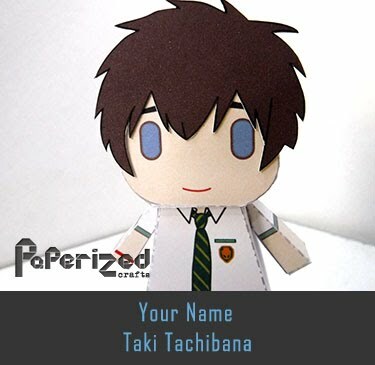 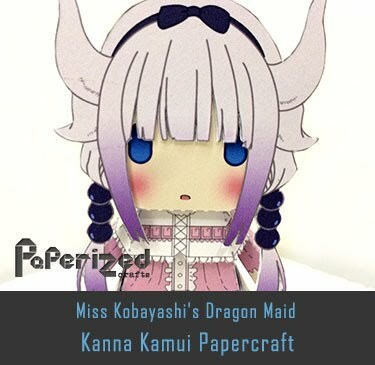 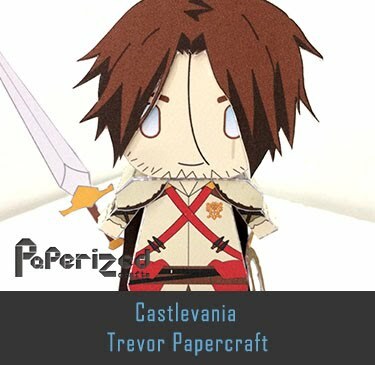 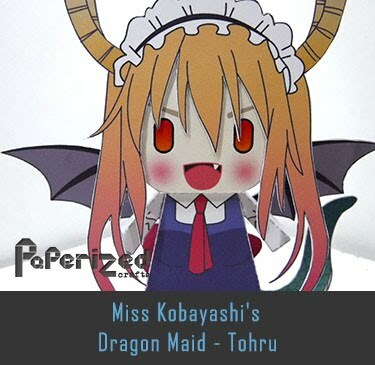 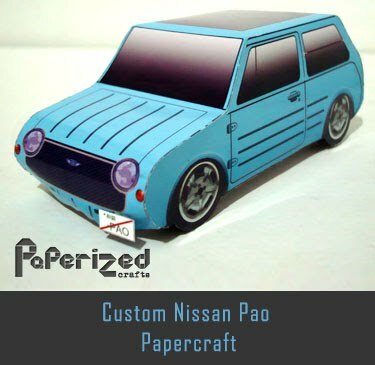 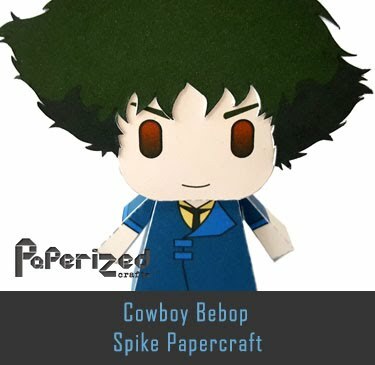 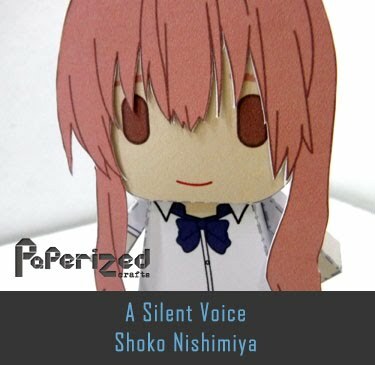 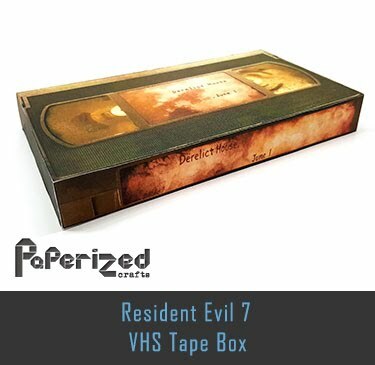 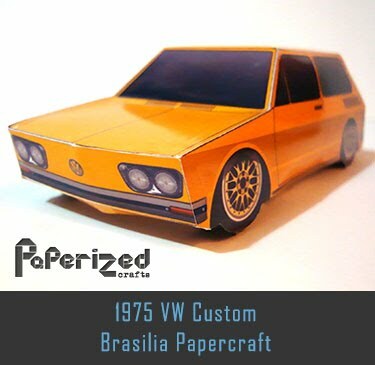 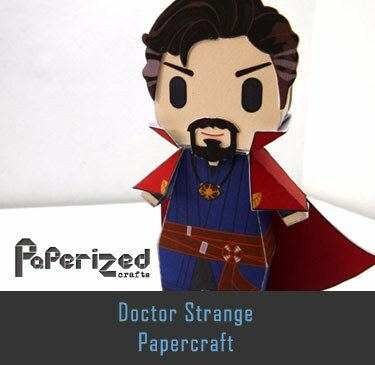 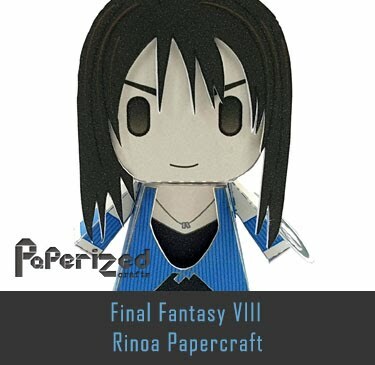 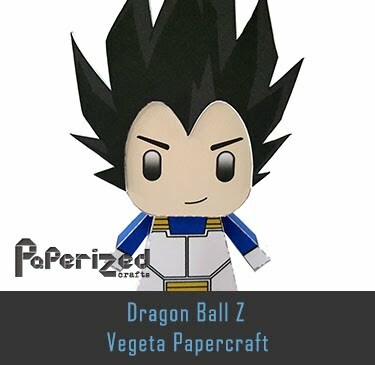 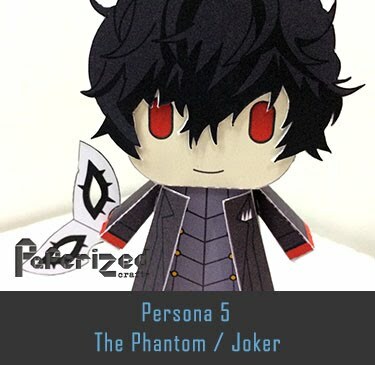 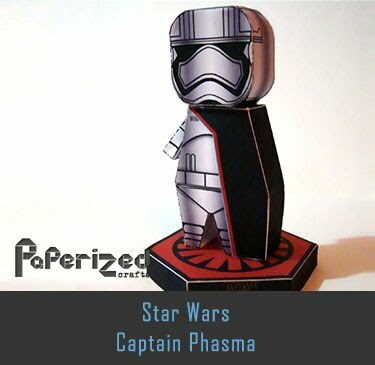 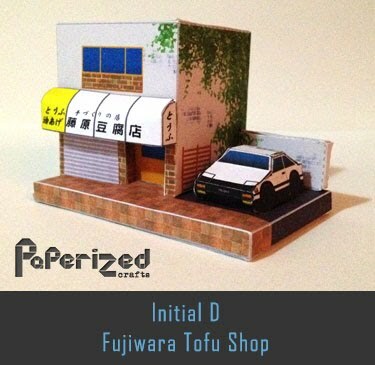 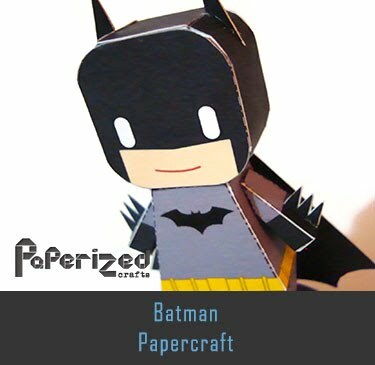 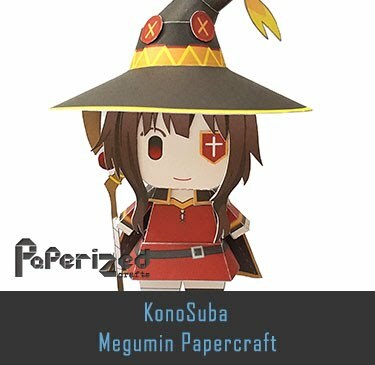 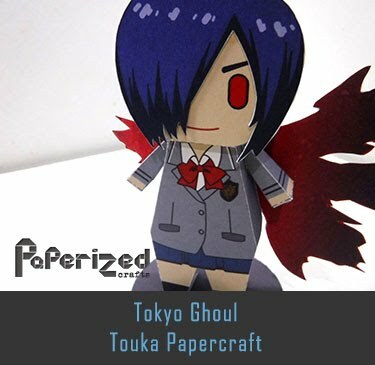 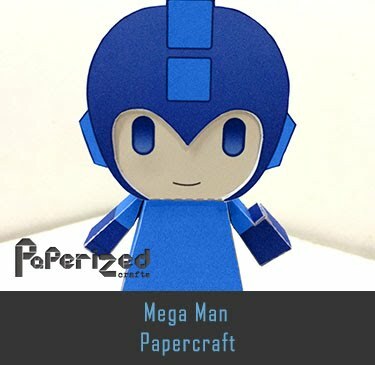 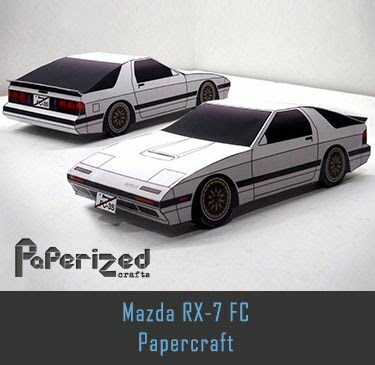 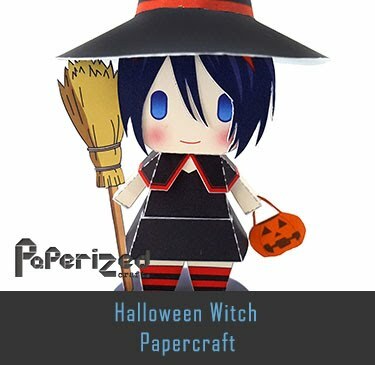 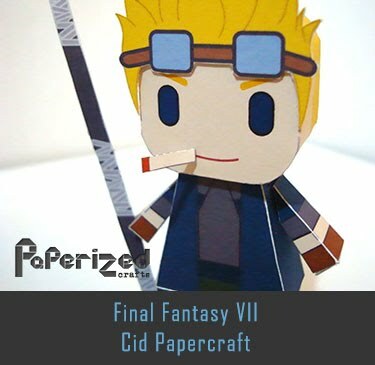 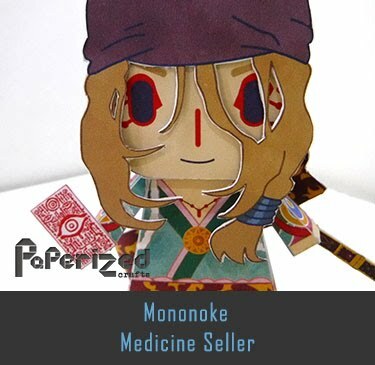 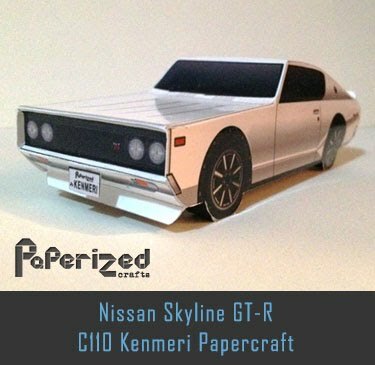 Papercraft created by Ravelle Rezende (AKA RavaMaster).